Published in S. P. A. C. E. for members of SELF. Can ‘N’ let it happen, so it’s NOT weird? My original gut feeling was, ‘What if we could stop trying to collect people? As if we’re all numbers. What if, instead, we were all N, so randomly chosen and highly self-selecting. And then, when we have this very short moment of a conversation space in real life, those ‘N’ who’ve chosen to join the project become real people. The kicker: you have to check in your phone at the start. This is a picture of what it ‘feels’ like to be there. I took this picture in Copenhagen. People. It’s about the people. People who’ve said ‘yes’ to this wacky and weird idea. Followed all the instructions. Showed up, on the day. What happened in Phnom Penh and Bangkok was very special. And it’s because of the people who came. I can’t even tell you how cool it was. We made it possible, ourselves. We chose to be there, and we were there. Because we were curious. We wanted to be. That’s what made it magic. 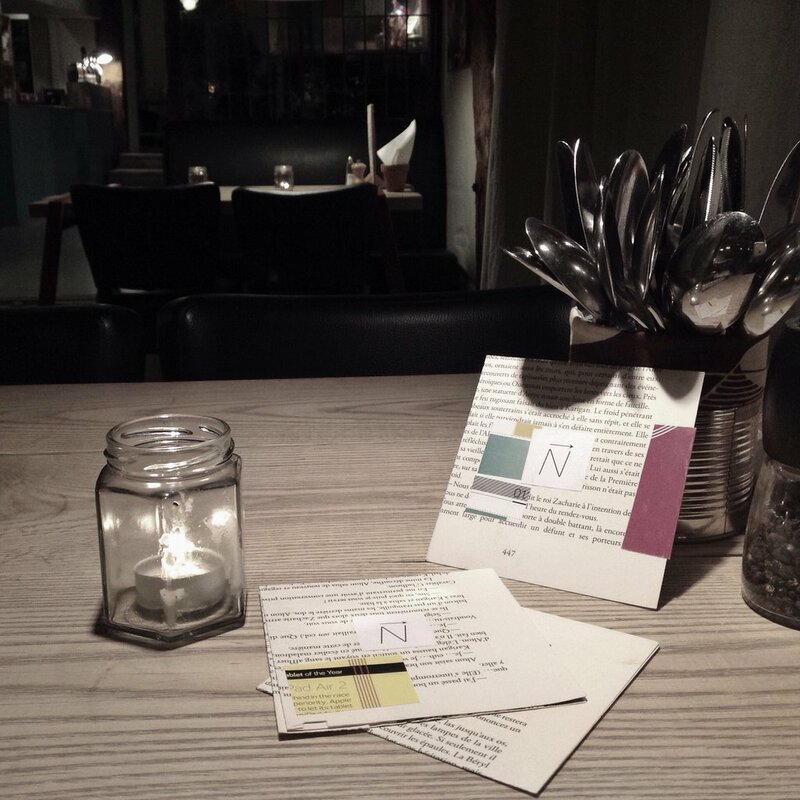 EVER SINCE the idea to make ’16N’ flashed into concept in March 2015, I have sort of obsessively been writing people or bumping into them and asking, ‘Will you like to hear more about ‘N’?’ Sometimes they say yes. A way to make it fun. Openness within the structure, on the day. NO DOUBT this is a work in progress. But if you’re here because I invited you to an ‘N’ in your city, there’s more to share, at the password-protected link. Let me know you are there, and I can share more.